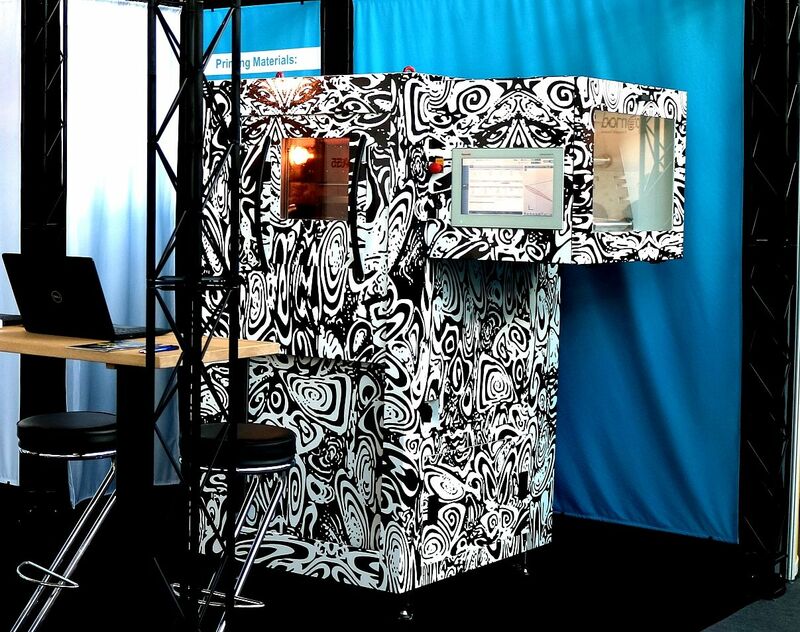 GEWO Feinmechanik GmbH is a German manufacturer of high-temperature FFF-printers. 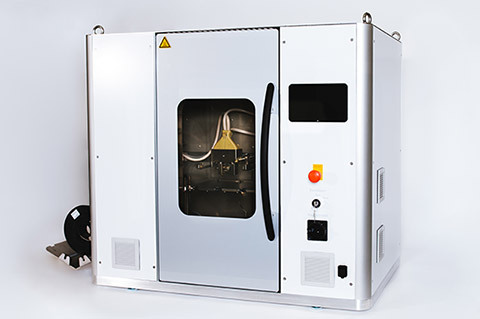 With high temperature plastics like PEEK, PPSU, or PEI, these high-technology devices print prototypes and small-series in a matchless material quality. The precision of the machine as well as high temperatures in the printer‘s build area are key to high quality additive part manufacturing. The HTP 260‘s patented system allows for FFF priting at a maximum build area temperature of 260°C. A heatbed further enhances the material quality. Thus, warping is avoided even when using materials like PEEK, PPSU or PEI (Ultem 1000). 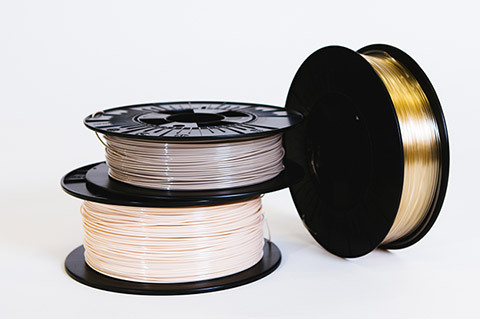 If you have questions concerning our 3D printer or need advice for choosing the appropriate filaments, our trained team at GEWO GmbH will be happy to assist you. Please feel free to contact us if you would like to receive sample parts made of PEEK or other high-performance polymers! 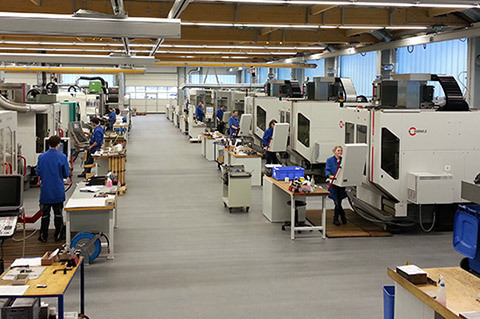 The HTP 260 sets new standards in additive manufacturing with high temperature plastics. A major characteristic of the HTP 260 is the variety of materials it processes. GEWO is committed to the highest quality and innovativeness in order to ensure the optimal fulfilment of our clients‘ requirements.